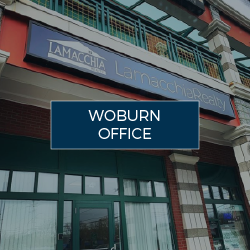 With the expansion and opening of our office in May of 2016, Lamacchia Realty Inc. proudly serves the town of Woburn, MA. 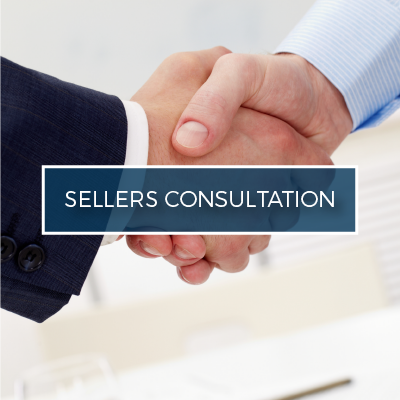 Our skilled and educated real estate team provide home buyers and sellers with the tools and information they need for a successful buying and selling process. With about 15,000 households in Woburn, MA, homes are constantly being bought and sold. Lamacchia Realty Inc. continues to expand and is looking forward to making a large impact within the Woburn community. Lamacchia is a full-service real estate brokerage company and strives to attract as many potential buyers to your home as possible. With our highly trained agents and the many techniques that we use, you’ll be guaranteed that people will see your listing! We continuously use innovative strategies to keep us ahead of the game and help you sell your home. If you’re planning on selling your home in Woburn, look no further than Lamacchia Realty Inc! 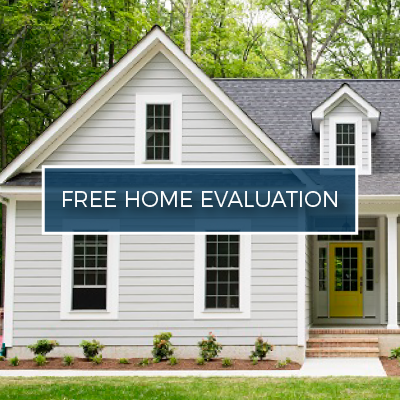 If you’re looking to buy a home in Woburn, let Lamacchia help you! 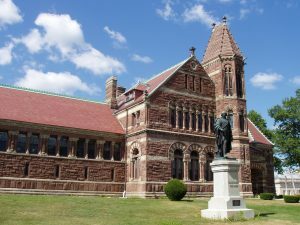 Woburn is home to John Carter (former Boston Bruins player), Nancy Kerrigan (figure skater), Julia O’Connor (labor leader), Samuel Warren Abbott (American physician), and more. 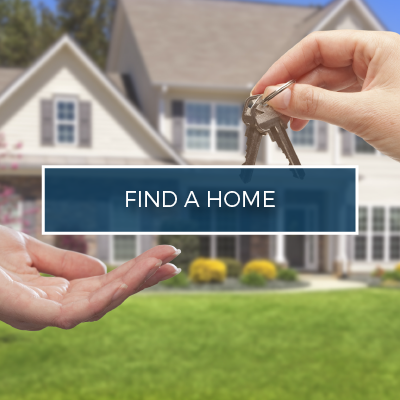 Being a town of 13 square miles, we can find the perfect home for anyone! We all know that buying a home can be a hassle, so why not leave all the hard work to Lamacchia Realty? For questions about the services provided by Lamacchia Realty in Woburn, please call 339-645-9300 or fill out a contact form online! Green spaces and small city comforts abound in tranquil Woburn. Its historic homes and wooded conservation areas offer a unique experience away from the hustle and bustle of surrounding towns. Less than a half hour drive from Boston, Woburn is located to the south of the intersection of I-93 and I-95. The city’s quiet urban setting makes it ideal for families seeking a peaceful location with lots of amenities and parks. The median home value in Woburn is $483,700. Home values have increased in recent years and are expected to continue their upward momentum. If you aspire to live in a historically styled home, you’ll find tons of options. The city is home to malls and restaurant chains. If you’re in the mood for tapas, head to Pinxto Pinchos Tapas Bar on Main Street. Wash it down with craft beer at Lord Hobo Brewing Company on Draper St. whose tasting rooms are open seven days a week. Bowling at the Woburn Bowladrome is a favorite pastime. Laser tagging at LaserCraze is also popular with kids. If you want to get outside check out Horn Pond. Perfect for running biking or walking on their paved paths, or once you start to head around there are a few dirt paths around the back great for finding more wildlife. Don’t miss the Woburn Halloween parade every year! Popular among Woburn and surrounding towns! Woburn Memorial High School was updated with a new school in 2007. Making for a great learning environment. The high school enrolls around 1,300 students and 98 full time employees giving a student teacher ratio of 14 to 1.